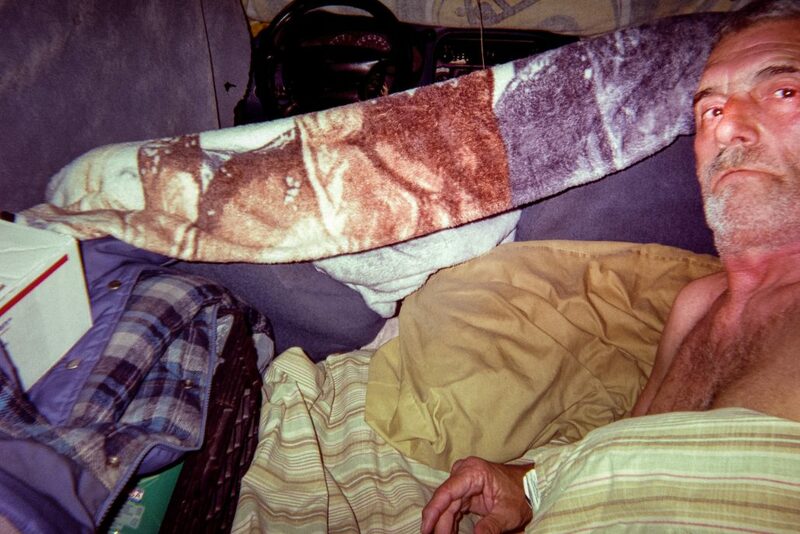 Bruce now lives in his truck and showers at truck stops or local parks. He receives $735 a month in disability now, but it’s not enough to support housing. He is physically unable to work. He has a cell phone bill and car insurance. On months when he has to pay the six-month car insurance premium, his money only lasts half of the month. He attends local food pantries, but without a way to keep his food cool or a source to heat his food his options are limited.